Certain working conditions are stressful to most people. For example, excessive workload demands and conflicting expectations are workplace situations that most everyone will find stressful. However, such situations are not the norm. Apart from universally stressful workplace situations such as these, differences in individual characteristics such as personality and coping style are the most important factors in predicting whether certain job conditions will results in stress. In other words, except for universally stressful workplace situations, what is stressful for one person may not be stressful for another. There is no “one size fits all” solution to managing stress. 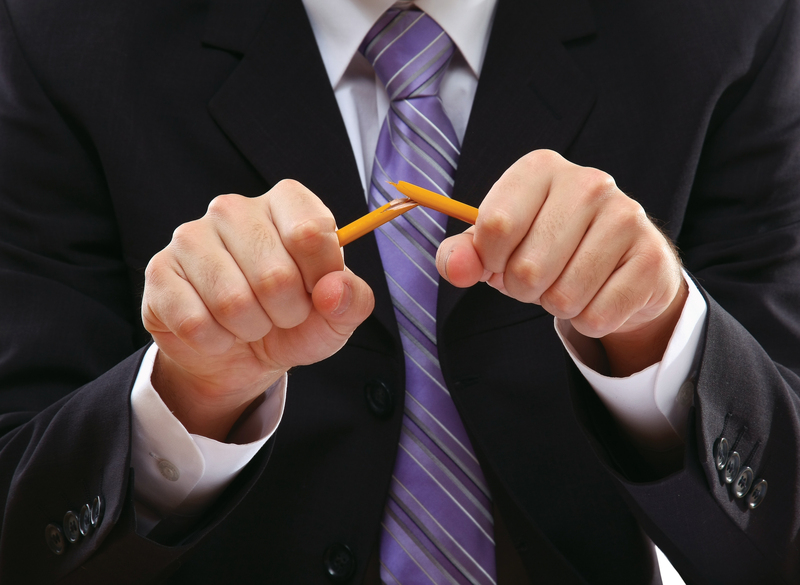 Workplace stress management begins with identifying the sources of stress and your own particular hot buttons. This is not as easy as it sounds. Your true sources of stress may not be obvious to you. It’s very easy to discount your own stress-inducing thoughts and behaviors. For example, you may know that you’re constantly stressed about staying on a tight schedule or meeting ambitious deadlines. Clearly, a jam-packed appointment schedule or a project that has to be done triple-time is stressful. However, it may be possible that your own procrastination, fears, expectations, insecurities, or guilt (and not only the actual job demands) are contributing to your stress. That’s why it is so important to look closely and objectively at your habits, attitudes, and excuses. Many people find it helpful to keep a stress journal to help them identify their true stressors and the ways they deal with them. Each time you feel stressed, keep track of your feelings in a journal. As you keep a daily log, look for patterns and common themes. Record what caused your stress (guess if you don’t know), how you felt (physically and emotionally — be specific), how you acted or didn’t act, and what you did, if anything, to make yourself feel better. Pay particular attention to journal entries that suggest that you explain away your stressors and don’t deal with them directly. Also, look for entries that suggest that you define stress as an integral and inevitable part of your job. (“Things are always crazy around here.”) Also note journal entries in which you blame others or outside events or when you view the stress as normal and unexceptional. Finally, use your journal to help you identify the techniques you use to cope with stress and evaluate whether they are healthy or unhealthy, productive or unproductive. This entry was posted in Personal Development, Professional Development, Self Care and tagged attitudes, backache, cope, coping, demands, diary, excuses, expectations, fears, guilt, habits, headache, health, hot button, insecurities, job demands, journal, log, patterns, personality, Pinterest, selfcare, stress, stress management, stressful, stressors, themes, wellbeing, workload, workplace stress on May 3, 2012 by Laura Hills.